Written and designed for TEFLs (Teachers of English as a Foreign Language), this is a visually appealing, thoroughly practical resource full of exercises, activities, stories, visualisations, puzzles and information for immediate use in the classroom. It provides exercises and advice for teaching and contains all a teacher will need to keep students challenged and learning in the style that suits them best. 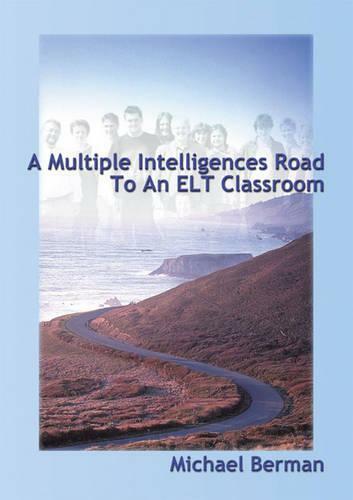 A Multiple Intelligences Road To An ELT Classroom covers all essential areas making teaching easily accessible, compelling and fun! An extremely versatile book, this can also be used as an activities resource for teachers of English as a first language.